Nose: A dazzling sparkle of citrus, both lemon and lime, along with a gentle note of vanilla. Palate: An exceptionally elegant and balanced spirit, evidently well-made. A medley of citrus notes to start, followed by green juniper and earthy angelica. Finish: Orange and chamomile with a flash of spice and pepper. 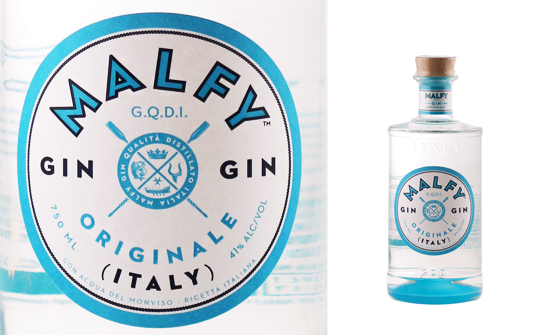 Comments: A fresh and exciting gin with a pleasant character and great mixing potential. An obvious choice for a Gin Tonic. Nose: A subtle but complex blend of ripe citrus fruits and honeysuckle, pine needles and fresh garden herbs. Palate: Wonderfully buttery smooth with a refreshing hit of freshly squeezed lemons. Well rounded and luscious. Finish: Long and clean. Comfortingly fresh and heart warming like lemon drizzle cake. Comments: The fresh lemony flavours of this gin make it perfect for a classic dry martini or G&T with ice and a wedge of lemon. Try cutting and placing a few decorative rings of lemon peel in the glass.